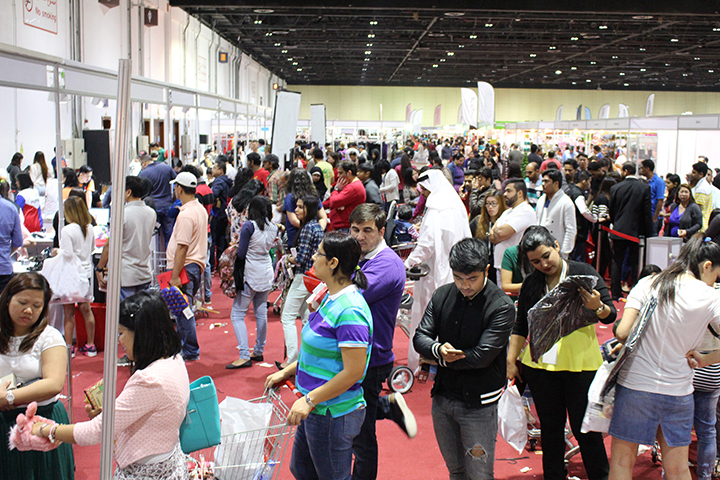 DUBAI: The delectable fusion of affordable luxury and international lifestyle brands has come to life with the brands4u Mega Sale happening in Dubai World Trade Center (DWTC), Hall 8 from July 11 to 22, 2018 and is open to visitors from 10:00am to 10:00pm every day with free entry. 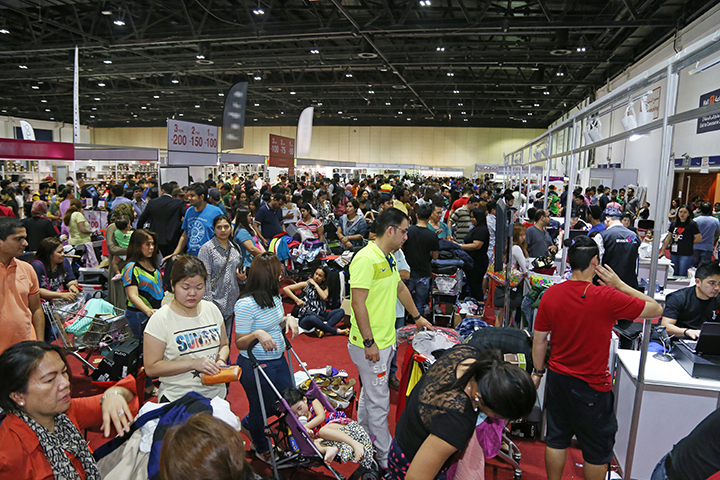 The Mega Sale has pulled the crowd courtesy of the incredibly competitive pricing from more than 200 world-class brands covering all fashion products. Temptations will certainly run high with seductive discounts from anywhere between 25 and 75 per cent on all products. 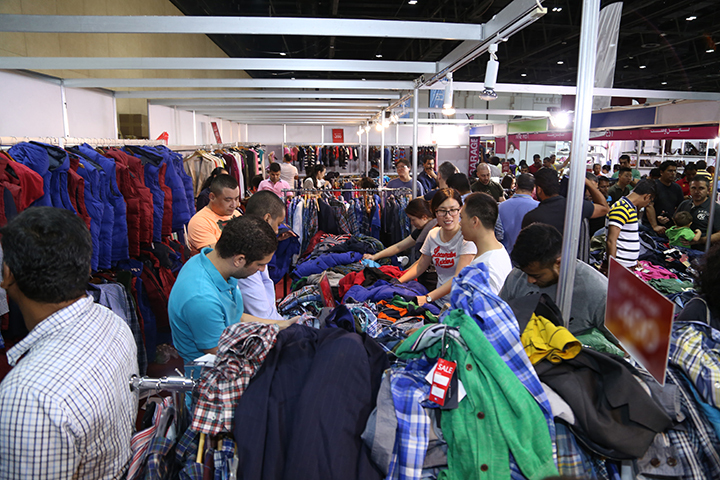 Thousands of luxury and fashion products from segments like Apparels, Footwear, Watches, Perfumes, Cosmetics, Handbags, Jewelry & Accessories at very affordable prices following with the brands such as Aigner, Raymond Weil, Ferrari, Nina Ricci, Tommy Hilfiger, Desigual, Guess, Gucci, Victoria’s Secret, Hugo Boss, Diesel, Gant, Cerrutti 1881, Police, F&F, Jean Paul Gaultier, Calvin Klein, Max Factor, Still19, Paris Hilton, Vince Camuto & much more are our main highlights. Don’t miss a chance to own a luxury in a price like never before. 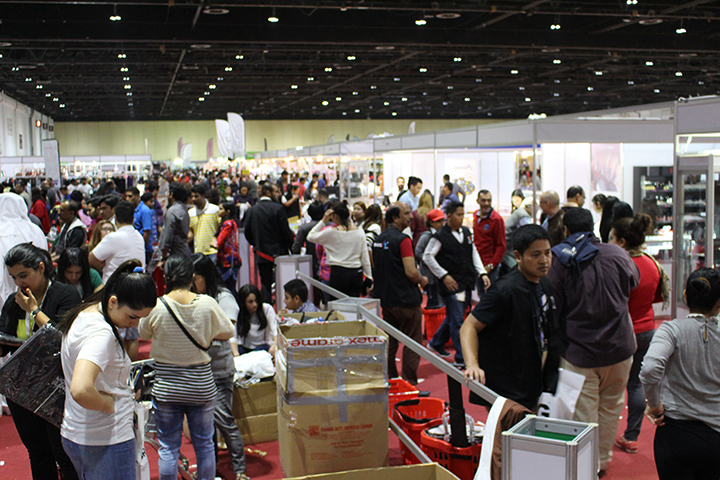 For more details and daily updates register on www.brands4u.com or call 600 5 600 04.